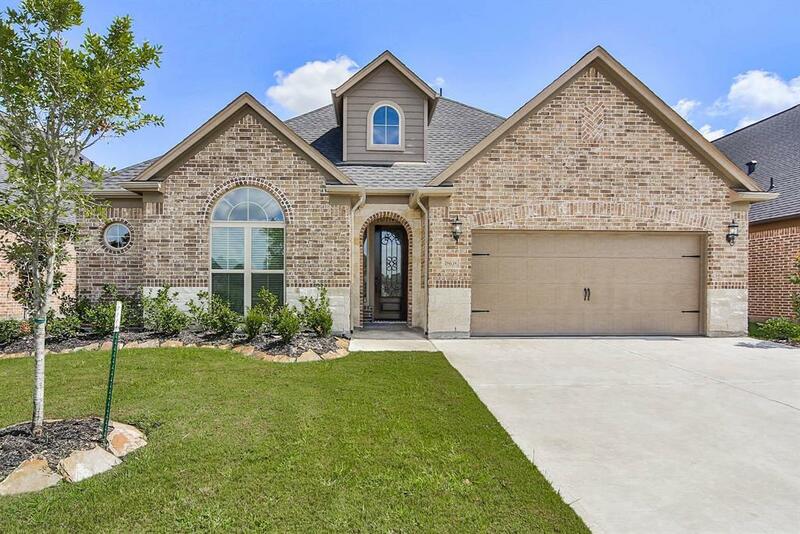 This lovely 1.5 story home in the quiet community of The Reserve at Villages of Cypress Lakes is a must see. 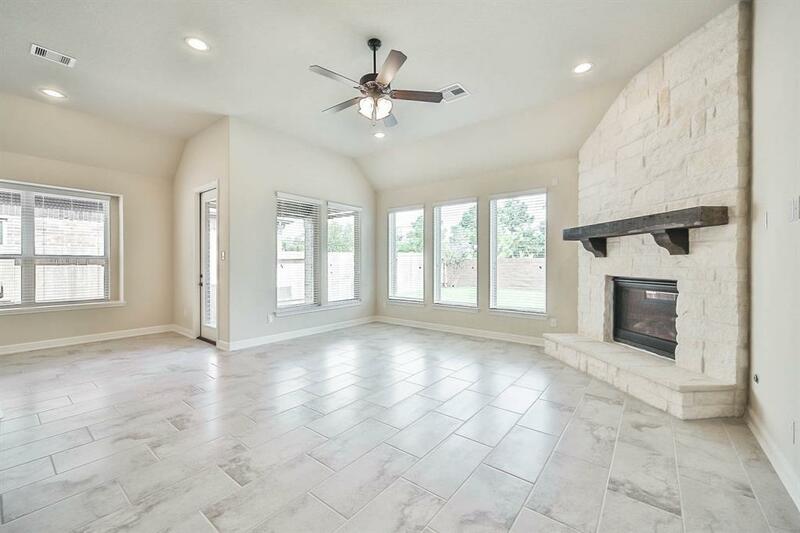 Property includes upgraded tile flooring, gas log fireplace with natural stone hearth, granite countertops, study with French doors, and storage closet above the garage. Picture yourself in the gorgeous island kitchen with 42 cabinets and stainless-steel appliances. Enjoy outdoor entertaining on the covered patio. 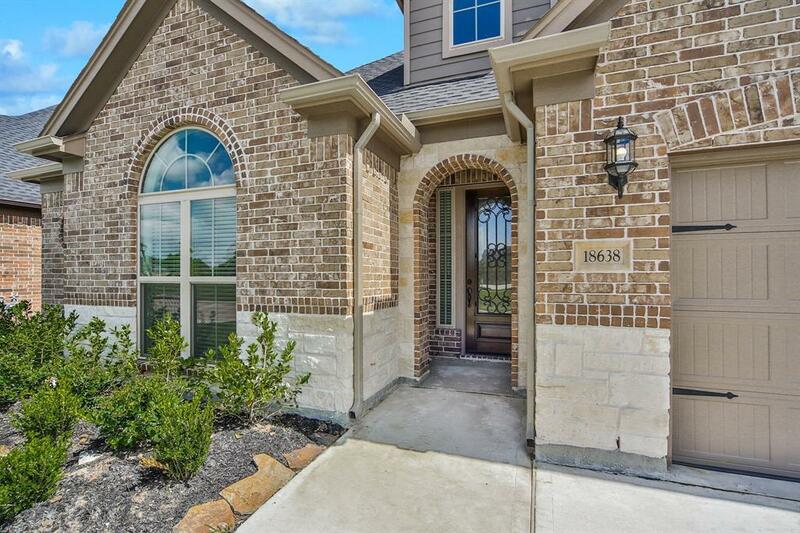 Area amenities include access to Cypress Lakes Golf club with championship-level course. 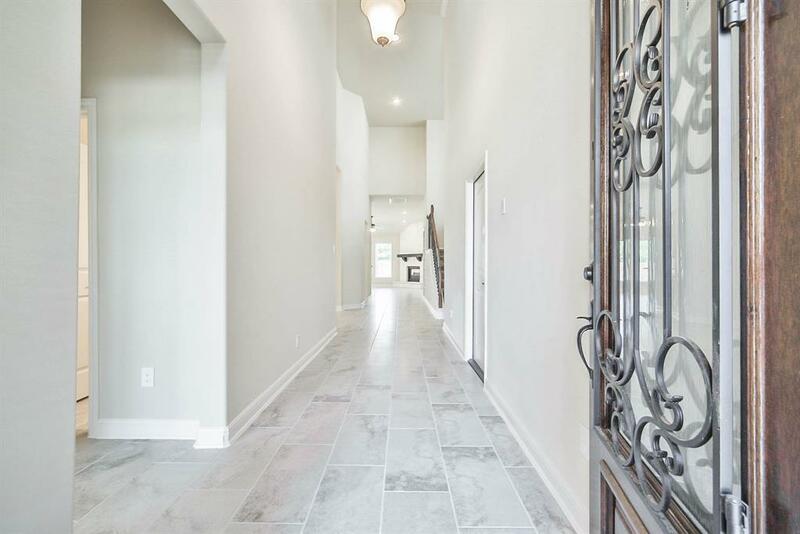 Ideal for commuters with easy access to 290 METRO Park and Ride and the Sam Houston Tollway. Schools are zoned to the highly-acclaimed Cypress-Fairbanks ISD. Call today for showing! MOVE IN READY!